— Do we have to do this now? — You are giving me a headache. — You read my summary, didn’t you? Okay. So if you read the summary, I guess, I don’t understand what the problem is. You know what it says. — Don’t you trust me? — Then why would you keep asking, if you trusted me? — I think this is more about your paranoia and your investment in this “narrative” of “collusion” than it is about the report at all, frankly. — Just because someone says they had a summary ready for release doesn’t mean it was actually ready for release, honey. We’ve been over this. Just as saying that something should not be construed as exonerating can mean that, actually, it is. — You need to calm down. — There are lots of other things you can read. Read “Ulysses,” like Mayor Pete. Read “Silas Marner,” like Stacey Abrams. Those are good, long books if you are looking for something good and long, and some people would say “Ulysses” contains classified material. But in “Ulysses,” that classified material is the human heart. Isn’t that more important than collusion? — Or you could read “The Terror.” I hear the miniseries based on it is great! — The point is, there are lots of other things to read. Read “Becoming.” Everyone’s reading “Becoming.” No shortage of great books that don’t contain damaging revelations about the president — just as the Mueller report does not. I said that weird. — But you get it, don’t you? — I’m not releasing the summaries because it isn’t that simple. Not everything is simple. — What if there were a certain 300-page document so cursed that immediately after you read it, all your best friends started dying off, one by one? — What if you read such a document and the next morning you were awakened because your left hand was acting on its own, moving swiftly and menacingly, and you had to spend half an hour subduing it before you could go about your morning routine? — What if you read such a document and suddenly the history that you remembered was no longer the history of the world around you, and all your old friends, your family, even your cat, were like strangers to you? But you couldn’t tell anyone. You didn’t have the words? Would you share that document with other people readily? — I’m just saying. You don’t know what’s in it. Maybe you shouldn’t know what’s in it. — Maybe we get the Mueller report we deserve, not the one we need right now. — Maybe what should happen is that it should just be lowered down the deep hole of a Friday afternoon when Congress is not in session and sealed. Maybe that is the only thing that will keep us safe. — Think about it. That’s all I’m asking. — I don’t think there’s any need to fling around words like that. — Jesus, what do you want me to say? — I don’t know why you would need to see the report so badly if you trusted me. — I’m just trying to protect … all of us. That’s what I was going to say. Stop looking at me like that. — You do trust me, don’t you? 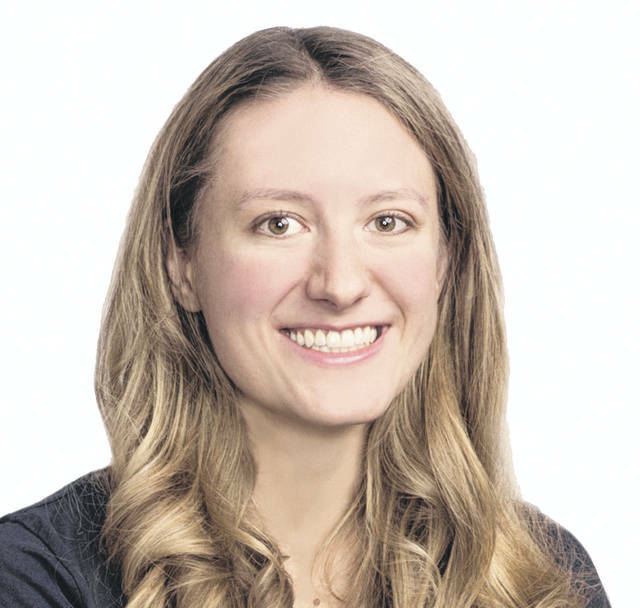 Alexandra Petri is a columnist for the Washington Post. Reach her on Twitter @petridishes.